Everyone has heard of the Y. But there's so much more to the Y than many people realize. From exercise to education, from volleyball to volunteerism, from preschool to preventive health, the Y doesn’t just strengthen bodies. At the Mason City Family YMCA, we believe the future of North Iowa depends on the strength of our children, families, and our communities. 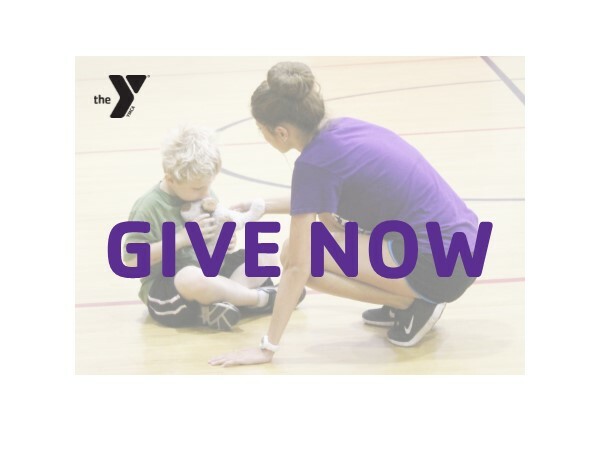 Check out the information below to see how your YMCA strengthens our community. Your financial support allows us to achieve so much more. Show your support in our gym!